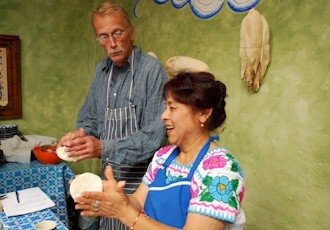 dishes like gorditas, tamales and fresh-made tortillas. Spices not only provide flavor but also a bit (or a lot) of heat. 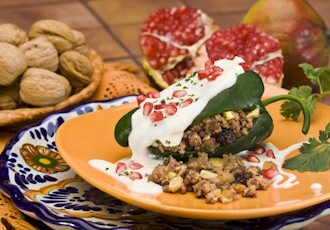 Mexican dishes offer those taking foodie tours diverse choices because various regions feature their own take on flavor from the Yucatan's sweet instead of spicy dishes to Oaxaca, best known for exquisite mole cuisines. If you head out to villages or pueblos, prepare to taste more exotic dishes based on the Mayan and Aztec cooking styles which feature deer, rattlesnake, and even iguana. Fill in the form below and we'll send you an email with all our current deals for Mexico. 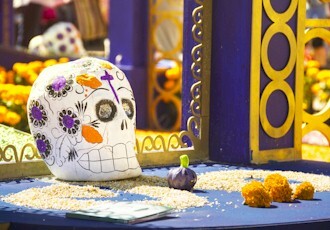 Experience true cultural immersion during the Día de los Muertos Mexican holiday. Attractive, not just for tequila but for the entire atmosphere and the warmth of its people and tequila exhibitors. On these interesting tours, you will learn of the sealife in this area. Tasting with wines of recent development will find the perfect combination with the culinary creativity displayed by the chefs. Work up an appetite for this year’s Club de Pesca Chili Cookoff! Always fun, this event also be features the Salsa Competition too! Regional cuisine, music, and 60 craft beer exhibitors. Wine tasting from over 40 wineries in Baja California. 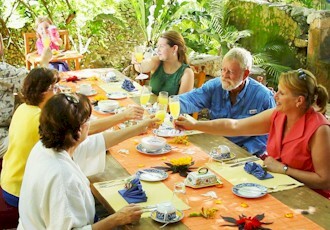 Enjoy parades, fireworks, marimba bands, neighborhood parties and other Chiapas traditions. A celebration in which the many communities of Oaxaca come together and celebrate the diversity of their traditions and cultures. The wine harvest festival is a series of events in the Valle de Guadalupe and Ensenada, Baja California featuring wine and food from the region. Tasting selected 30 wineries of Baja California wines. 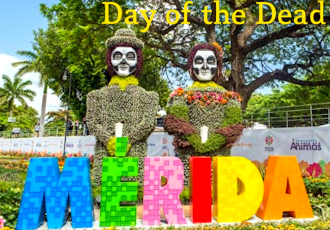 The city streets are decorated with flower petals and sawdust, the path of procession of the Virgin of Charity. The chocolate and cocoa lovers can enjoy, meet in one place to delight the wide range of chocolates available on the market. A specialized exhibition, promoting good eating in Mexico, bringing together all actors involved with food, drinks and quality fittings.